Form 2707. Stiff card, approximately 22 x 31cm. 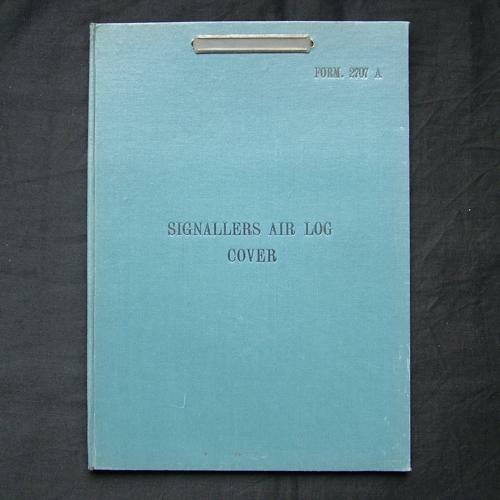 Essentially this is a folder to contain the signaller''s notes, observations and details appertaining to the flights undertaken by him and his crew. Empty. Excellent used condition. Stock code P22873-94.